Compost is the stuff of life. Its nature’s way of recycling natural waste into rich soil. The environmental benefits, as food and garden waste is diverted from Victoria’s landfills (half of Moreland’s waste could be composted). It reduces greenhouse gases from the methane produced, and from the manufacture and transport artificial fertilisers. 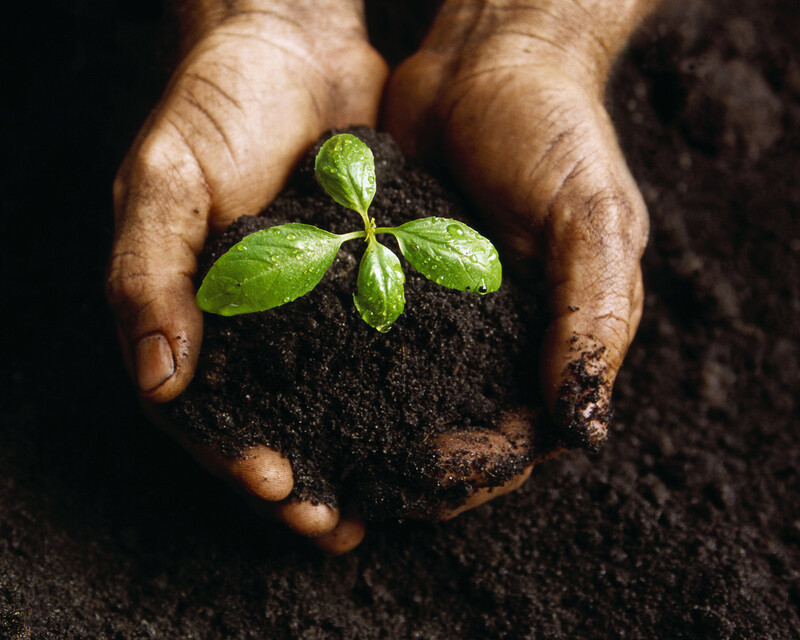 Improving soil health, as compost: holds moisture (so saves water); improves drainage; buffers soils that are very acidic or alkaline (that is, reduces either way); helps suppress plant disease, by encouraging a healthy and complete ecosystem; provides all the nutrients plants need. We have compost systems operating at the West Brunswick and Pentridge Community Gardens to take garden and kitchen waste from the garden, from local businesses, and from local residents who aren’t able to compost at home. With the help of the volunteer compost crew and gardeners, the waste is quickly turned to beautiful, crumbly, worm filled humus. 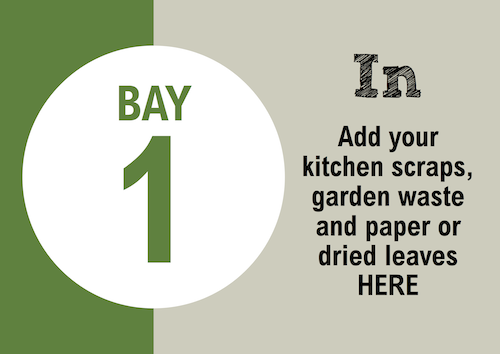 Join us and help manage the compost hub and learn (or teach) to compost. At West Brunswick if you want to contribute your kitchen or garden waste you need to be a Garden member. After paying the membership fee, you will receive a briefing on the Garden including the operation of the composting system and be given the combination to the gate lock so you can deposit your green waste in the bins provided or in the compost bay when it is open. Bokashi Bins: You can deposit the contents of your Bokashi bin at the West Brunswick Community Garden Composting Hub, provided the contents have been fermented in the bin for at least two weeks it does not contain any uncooked meat (to avoid salmonella contamination) and the leachate (liquid) had been removed. 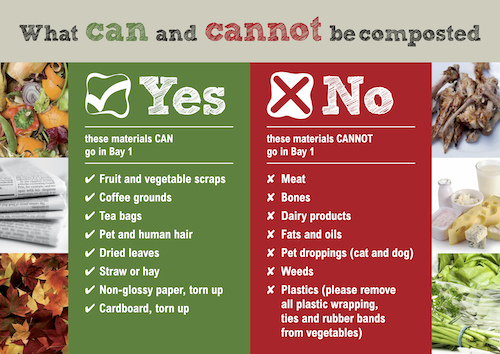 At Pentridge anyone can bring their compostable scraps when members are at the garden and the gate is open. If you become a member of Moreland Community Gardening, we will give you the code to the gate so that you can access the compost whenever it is convenient to you. If you are a café or other business producing biodegradable waste and want to contribute, then we want to hear from you. Contact each garden for more info (you'll find details on their pages above) or if you have any questions. Little River Cafe - Shop 7 208 Albion St, Brunswick, VIC - Jedda brings her compostables and coffee grounds to the garden, show her cafe some love in return! Reground - Ninna brings us bin-loads of coffee grounds collected from cafes and restaurants. Moreland Council provide financial and other support (like signage and compost bins) to the community composting hub. The kids and staff (and some parents) of Moreland Childcare Centre, Everett Street, right next to the West Brunswick garden are keen composters.